There is time and again a mention of how analytics industry is struggling with the right set of talent. With analytics, data science and big data becoming the next big thing, with an adoption across all the major industries— finding, using and retaining the right analytics talent is becoming important. As the demand for analytics professionals exceed at an assumingly greater rate than the supply, nurturing the right analytics talent has become the need of the hour. But is an easy road? Right from skilling them to industry-specific requirements to ensuring the best of practices being taught to the candidate, there’s lot that goes into the making of a right candidate for the analytics industry. 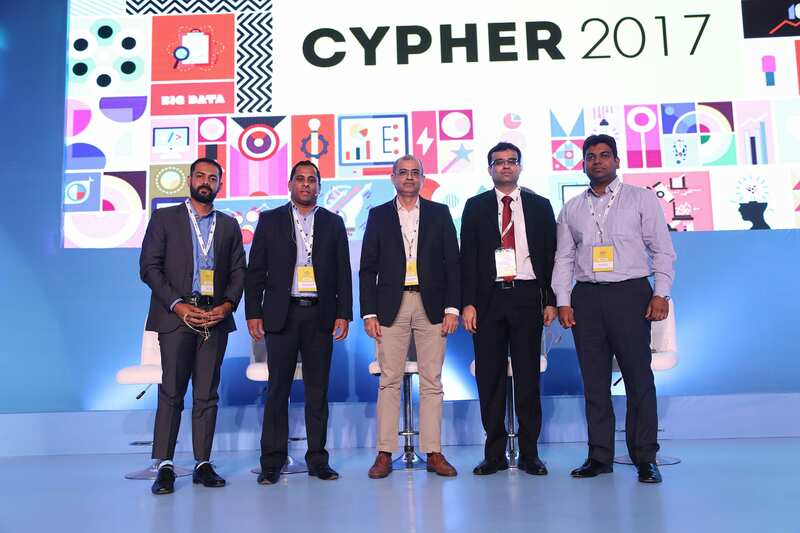 Sumeet Bansal of AnalytixLabs was chairing the panel, while Aatash Shah of Edvancer, Charanpreet Singh of Praxis Business School, Narasimhalu Senthil of Rinalytics Advisors and Gaurav Vohra of Jigsaw Academy were the panellists for the session at Cypher 2017. 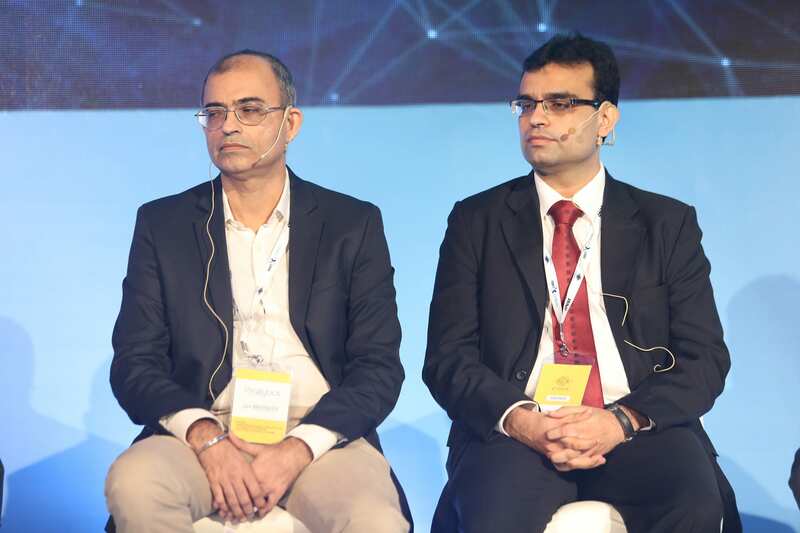 Targeted hiring, skilling of how the talent is managed and engaged and retention are the three key points that companies must remember, says Bansal. 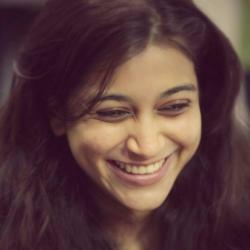 Vohra began with talking about the trend of the rising demand in the hiring of professionals in the analytics field. He went on to talk about the wide gap between the expectation and reality. While companies have too high expectations, often the skillset available fail to match the set benchmark. Simply put, Indian companies are risk-averse and are less keen on taking people without working experience. 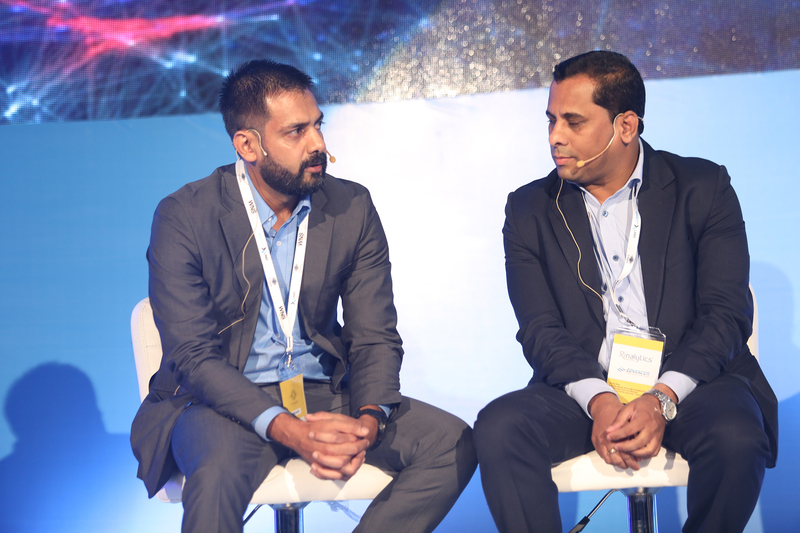 Somewhat resonating Vohra’s thoughts, Senthil said that companies have to be ‘industry agnostic’ and should consider looking at hiring talent that is keener on solving the problem than getting relevant experience into the field. Charanpreet Singh put it even more clearly giving his perspective from both the demand side and supply side. He points out that given the industry is still at a nascent stage, there is still time before it gets clarity on what it really expects from the professionals being hired. Interestingly, he points out how it is almost impossible to meet the demands or criteria that companies put forward before hiring. Aatash Shah finally puts it all together by weaving together his thoughts on how despite the over-supply of talent in India from the STEM-related fields, there has been enough talk about the dearth of talent in analytics. From demands of a ‘full-stack data scientist’ to a ‘full-stack human being’ the experts said the industry has gone too far to search for the right talent. They did not hesitate to put forth the fact that companies, more than often post unrealistic job descriptions that are not just hard but almost impossible to fill. Hear the theories of the Superman model and the Avengers model and also what is the right way of moving forward. Watch the full panel discussion and unearth what goes on behind hiring a data scientist.